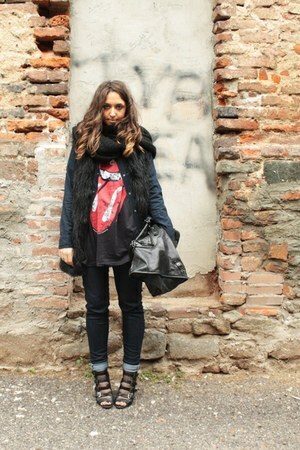 Chictopia is the largest source of fashion inspiration on the web. 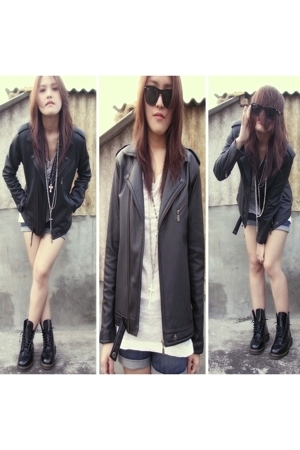 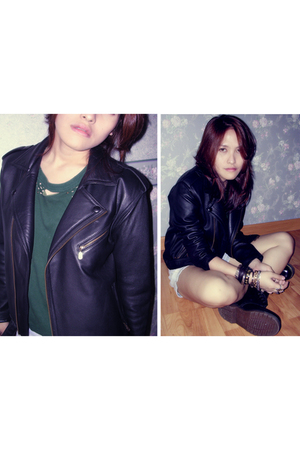 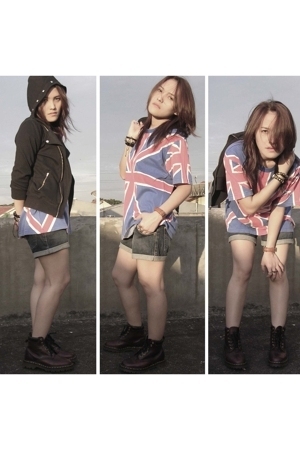 The killer boots trend is rocked by bloggers chellelaabelle, Annachiara, Mrscarlasia. 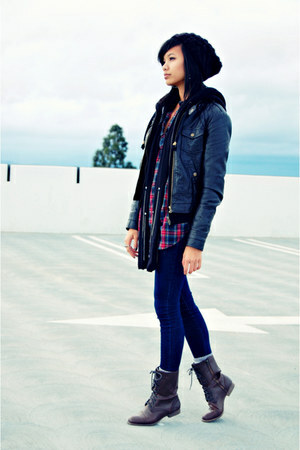 to vote on how these trendsetters style the killer boots trend.